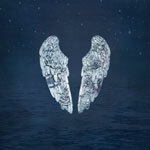 Coldplay seems to make its greatest studio albums on even number releases – its second album, A Rush of Blood to the Head, fourth album Viva La Vida, and now its sixth album Ghosts – which isn’t to suggest that its other albums aren’t excellent, especially X&Y. The group teams up with primary producer Paul Epworth, hot off of Adele’s 21, although some of Brian Eno’s ambient fairy dust remains from the last two albums. With six of the songs sporting one-word titles and a techno sound reminiscent of Bon Iver and James Blake, along with very little arena-ready guitar rock, the group has made a quiet album. 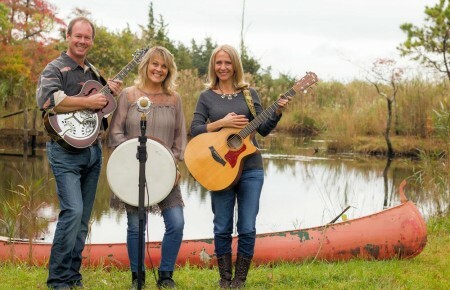 Some songs feature the group’s gorgeous piano melodies and sing-along allure. The group will continue to irk its critics who say its music is too soft and the album’s broken-hearted love songs will only draw more attention to Chris Martin’s break-up with Gwyneth Paltrow. Canadian Sara McLachlan returns after a four-year absence with an album that will not disappoint her fans. The music here is less polished than on previous efforts and features many simple, hushed love songs of sheer beauty. McLachlan’s voice has a new timbre in spots that shows off a mature vocal nuance that only adds to her magnificent singing style. A deluxe version of the album features two excellent bonus tracks. McLachlan continues to make music of honesty, heart and joy, eschewing the harsh vulgarity that dominates the charts. 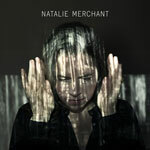 Natalie Merchant, on her previous 2010 release Leave Your Sleep, used poetry from the ages to create children’s songs and on the release before that, The House Carpenter’s Daughter in 2003, recorded acoustic covers. This new release is her first solo album of original material since Motherland in 2001. The album is stirring, dreamy, very un-commercial and a timeless recording that given its eponymous title, suggests a re-birth of Merchant’s post-10,000 Maniacs solo career. Her gorgeous, expressive, singular voice sounds better than ever and it’s great to hear Merchant singing her own compositions, making for a more personal musical statement. Ray LaMontagne marks his fifth album in ten years with another dramatic change in direction. While his first three albums were all produced by Ethan Johns and displayed a shrewd and subtle sound to match LaMontagne’s craggy vocal style and bracing songs, he moved in a new direction on his previous release. That album, a self-produced effort, was more of a group project and was credited to Ray LaMontagne and the Pariah Dogs. It paved the way for this new, career-changing release. With Dan Auerbach from The Black Keys producing, LaMontagne maintains his vocal and songwriting prowess and style, but sets his songs and singing in an ornate, nearly psychedelic setting. 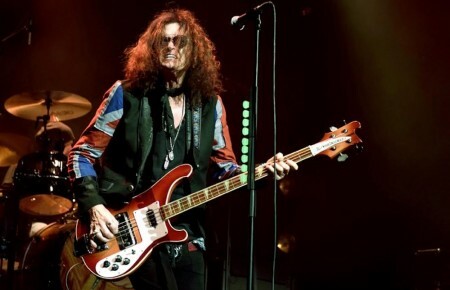 For all the trippy studio lushness, songs like “She’s the One” are garnering massive airplay and attention, making for a popular and artistic breakthrough. 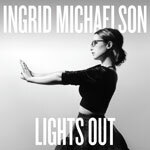 Ingrid Michaelson continues to gain new fans with her quirky pop songs. Her beautiful melodies and soaring vocals have not yet propelled her to the heights of Sara Bareillis, an artist with whom she shares many traits, but with this new album she’s one step closer. What really distinguishes this album from previous efforts is Michaelson’s effortless versatility singing with a variety of artists. Her duets with Greg Laswell and Mat Kearney are obvious and successful choices, but it’s her duets here with the likes of Storyman that showcase her in a new light. Ben Watt, one half of Everything But the Girl, DJ, producer, record label executive, radio personality and survivor, releases his first solo album in 33 years and his first recording since EBTG’s last album in 1999. This analog-like throwback outing would have been just as welcome in 1974. While Watt’s wife Tracy Thorn, EBTG’s vocalist, led that group with her gorgeous voice, Watt proves here he is a superb singer as well. That fact that an artist who can do so much prefers to work so often behind the scenes is a shame given just how good this album is. The timelessness of the music and the songs make the album an instant classic.